Our hotel sets the scene with racing-themed murals designed to lift everyone's mood, with this theme being continued in each of our 97 en-suite bedrooms. Saddle up for the day after a great night's sleep in your ibis Sweet Bed and keep your hunger at bay with our hearty continental buffet breakfast (included in your room rate!). Complimentary Wi-Fi is available throughout the hotel during your stay, along with unlimited hot drinks from our Coffee machine. We're just 10 minutes from Reading town Centre. Just 10 Minutes from M4 J12, Reading railway station & the Town Center Shops. 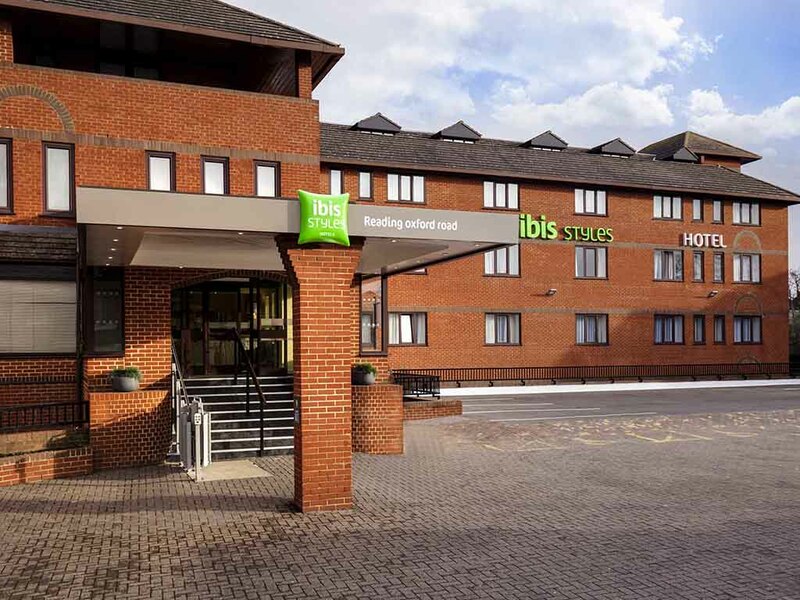 This hotel is ideally located if you are visiting any of the business parks, the Reading Festival, Rivermead Leisure center or The Hexagon Theater in Reading. Whether you're after a quick bite to eat or need something a little more filling, our cosy, welcoming restaurant is on hand for tasty dining options within a friendly, laid-back atmosphere.